Want to be transported? Then you must see Moonlight. You're in a locked environment with no obvious way of getting out. You must use your knowledge and skills to find clues and come up with creative ways to break out. Welcome to one of the newest crazes: escape games. In these virtual scenarios, participants use their wits and teamwork to unravel a variety of mysteries, from million-dollar heists and secret missions to prison breaks and defeating villains. 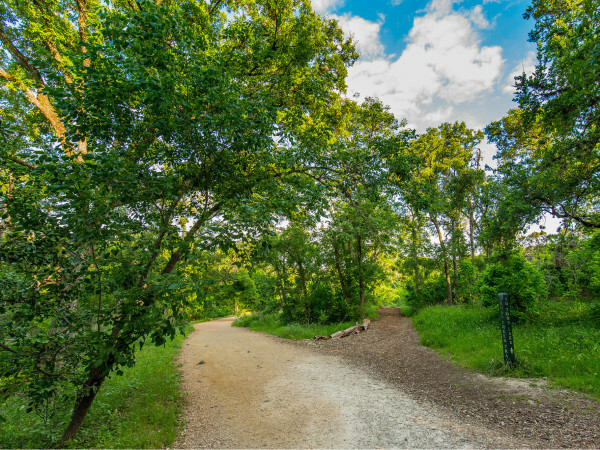 Austin offers several challenging, adrenaline-pumping escape games, perfect for friendly gatherings, family adventures, or a really unique date night. 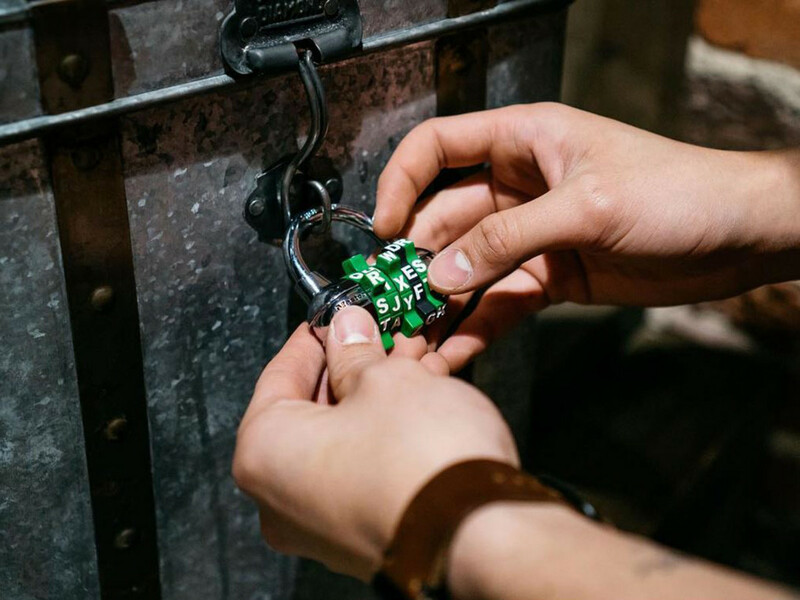 The sophisticated, high-level scenarios put on by The Escape Game will challenge even the most hard-core gamers. In this experiential entertainment concept, participants must work together to escape from a complex, real-life locked environment. These games will test your knowledge, wits, and physical skills during an hour-long adventure, timed so you know exactly how quickly you solved it. Try Gold Rush: Set in the hills of Northern California in the late 1800s, the mystery revolves around Clyde Hamilton, a greedy gold prospector who loved to gamble. Clyde made too many bets with the wrong crowd and now he's missing. Gamers are tipped off to where he stashed his gold, and it's their mission to find it — but they aren't the only ones searching. In Classified, the team is working for an international anti-terrorist organization and is assigned to a critical covert mission. Can they stop a major terrorist threat by uncovering details about the impending attack? Can they get inside the heads of the masterminds to infiltrate their evil plan? Lockout Austin is meant for small groups of two to eight people. The immersive experience provides challenges such as the WW3 room, in which teams become counter-terrorism experts responsible for saving the world from the evil plan of a rogue CIA agent. Breaking Bad fans might enjoy the Blue Meth Breakout, where teams have been kidnapped by a cartel and locked in a meth lab. This game involves the actual mixing of chemicals (all legal, of course). In the Casino Heist, players become calculating and cunning mobsters tasked with cleaning out an underground casino to impress the boss. On the Cursed Ship, players are stranded on a desert island where they find an old ship. Once on board, they discover a captive who gives them harrowing news: They only have one hour to escape before the island comes to claim them. Billed as Austin’s first and only virtual reality escape room, MindSpark is a fully interactive and immersive experience. Up to 12 participants are locked in a room where they must solve the clues and riddles to get out of the room as the clock ticks down and win the game. MindSpark says these are great activities for team building — and for seeing a side of family and friends you might not have known was there, as each person uses their own individual skills to contribute to the team's escape. Each room has a different theme, including Geist Manor, a ghost room; Terminal, set in an abandoned subway station; and the Houdini Room, where visitors attempt to make contact with the spirit of the world's most famous magician and escape artist. Austin's original escape game, the Panic Room, presents four unique and challenging scenarios. Try Cabin Fever, set in a secluded ski resort that's been snowed in by a fierce blizzard, forcing people to take shelter in an old wooden structure that can only take the brunt of the storm for so long. In Phase III: Human Trials, participants are the kidnapped subjects of a deranged doctor who has injected them with a lethal drug. Prison Break is Austin Panic Rooms hardest challenge and the ultimate test of teamwork. It's not recommended as someone's first room to attempt. While handcuffed in prison, the team has a window of 60 minutes to break out before the sheriff returns.